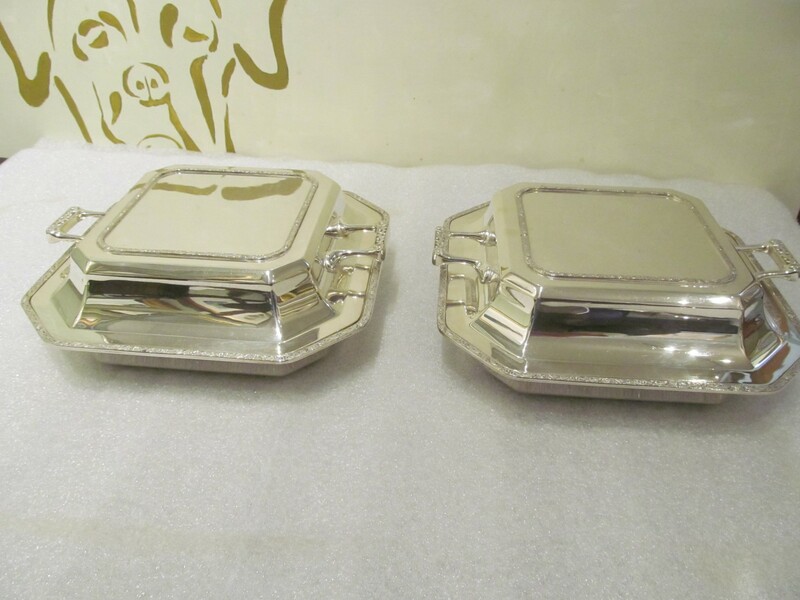 plated entree dishes and covers. Marilyn and Bob Reed have been trading as Mere Antiques since 1985 and have had the shop in Topsham since November 1995. Stock for the shop largely comes from local people and is usually fresh to the market. Topsham is a delightful small town heavy with Dutch influence and was the main port of Exeter in the 19th century. 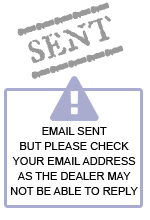 There is easy access from the M5 motorway. 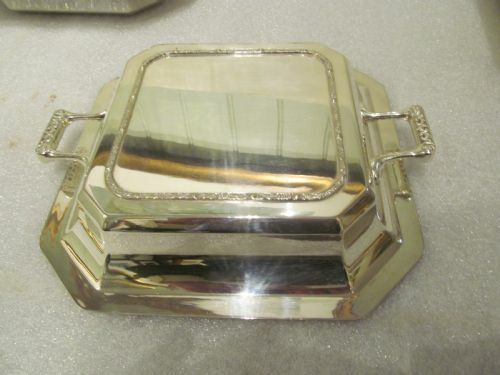 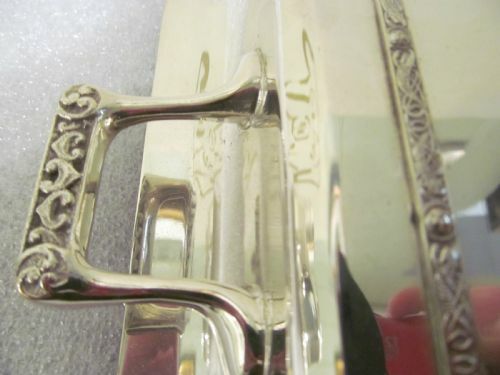 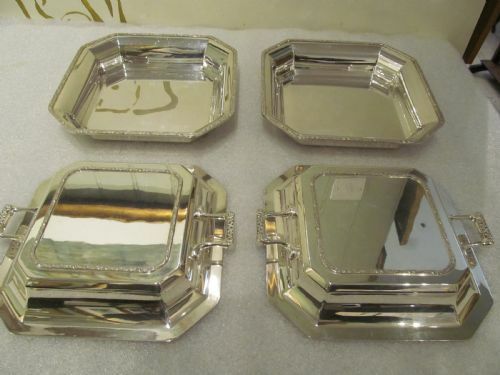 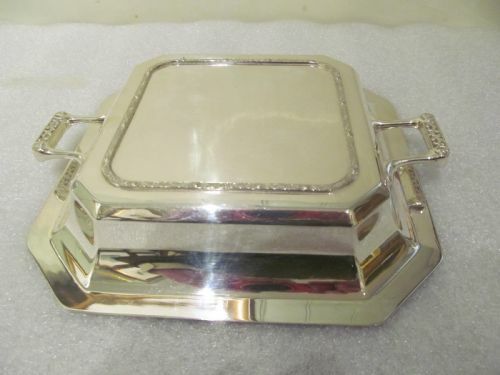 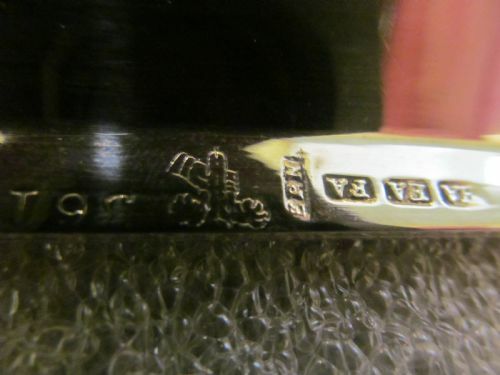 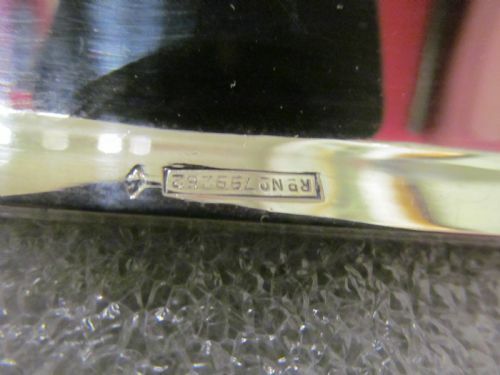 The Pair of outstanding quality silver plated entree dishes has been added to your saved items.